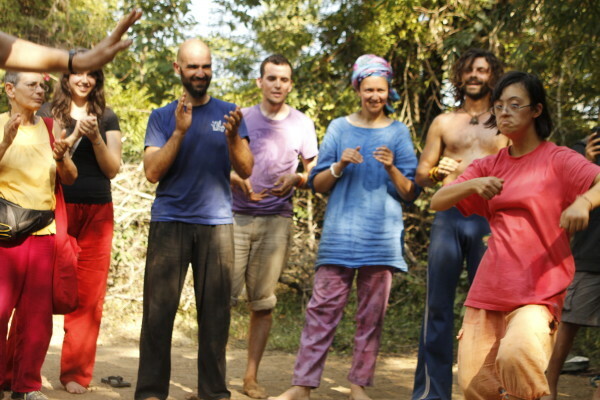 Auroville Capoeira has been started in 2007 of an idea that Capoeira should be shared in Auroville in the spirit of Auroville, trying to keep differences aside and bring the teachers together in order to share the best of Capoeira. It aimed to gather under the same umbrella all the capoeira groups / teachers active in Auroville and share resources and knowledge. 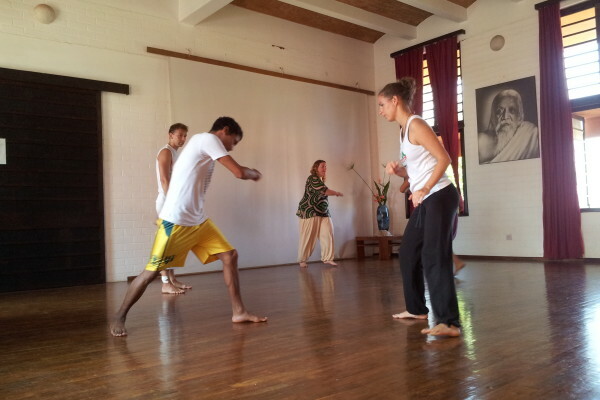 It also aimed to gather in one virtual place every information about the Auroville capoeira scene in order to make search of classes, events and info easy to everyone. 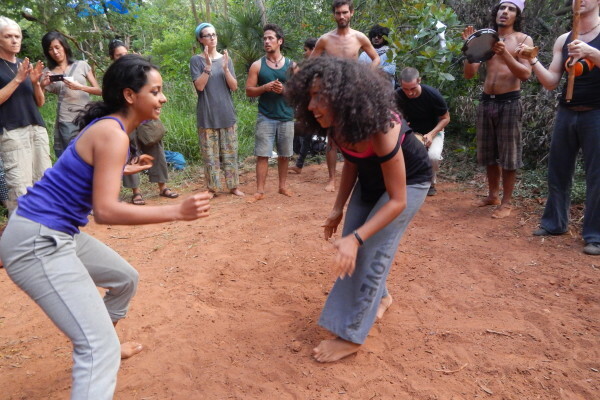 Since its start Auroville Capoeira adapted to the ground reality. It tries to express an aim of Auroville that of “unity in diversity”.